Jul. 26, 2018—The National Institutes of Health (NIH) has renewed Vanderbilt University Medical Center’s membership in NeuroNEXT, a research network that helps streamline Phase 2 clinical trials for brain disorders. Jun. 29, 2018—June 29, 2018 - Analysis of data from a clinical trial conducted at Vanderbilt suggests that deep brain stimulation (DBS) administered to patients with very early-stage Parkinson’s disease slowed the progression of rest tremor. The study, published June 29 in Neurology, is significant because it is the first evidence of a treatment that may possibly delay the progression of one of the cardinal features of Parkinson’s disease. Jun.  22, 2017—Grant money is available to the Vanderbilt University Medical Center (VUMC) community in order to support programs that increase ambulatory visits conducted via telemedicine. Aug. 18, 2016—Vanderbilt Heart and Vascular Institute cardiologist Allen Naftilan, M.D., Ph.D., puts a stethoscope to his ears and listens to the heartbeats of patients more than 90 miles away. Apr. 5, 2016—Last week, David Charles, M.D., chief medical officer of the Vanderbilt Neuroscience Institute, vice-chair of the Department of Neurology and medical director of Telemedicine, represented Vanderbilt University Medical Center at a White House Convening on Rural Telehealth. Sep. 4, 2014—In the same way scientists from the Vanderbilt Clinical Neuroscience Scholars (CNS) Program have benefited from their experiences in the clinical setting, an initiative is underway for Psychiatry, Neurology and Neurosurgery residents to have an opportunity to do bench work in the basic science labs.